With experienced tutor Penny Armstrong you will learn about: How to make best use of your polytunnel all year round. Management of the polytunnel growing environment throughout four seasons. Propagation techniques for early starts. How to extend the season. Sowing and planting times. Suitable varieties for a year round harvest. 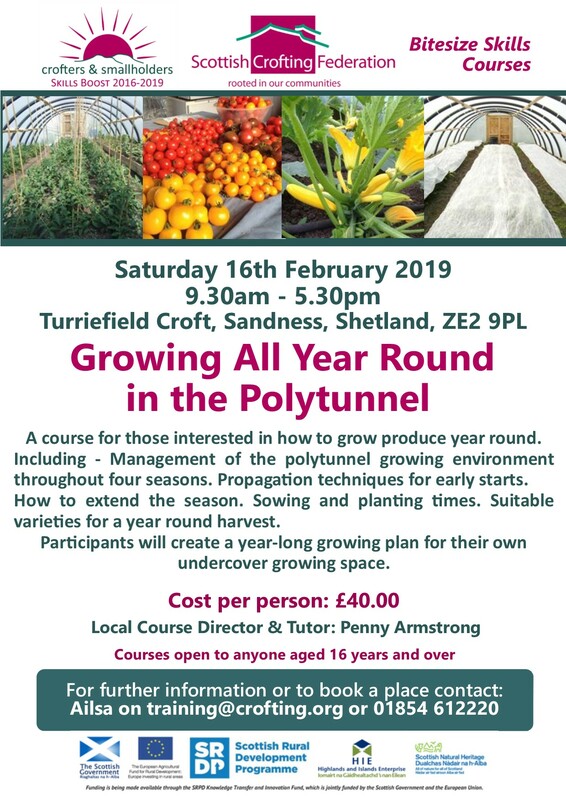 The course also will include: how the polytunnel environment changes throughout the season; light levels, temperature changes, watering requirements at different times of year; coping with weather extremes; successional sowing and planting for continuous cropping. 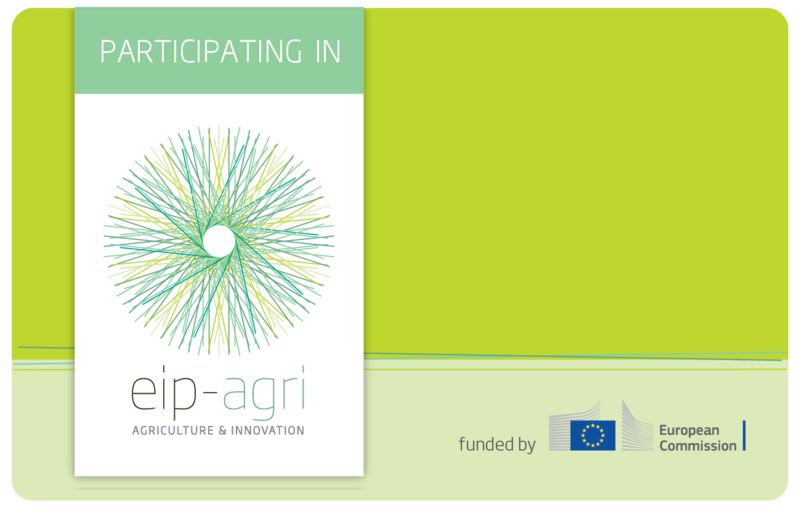 Participants will create a year-long growing plan for their own undercover growing space.